Thank you for your support of Shave to Save in 2019! Thank you for a memorable evening raising funds for the American Cancer Society's mission: to save lives, celebrate lives and lead the fight for a world without cancer. 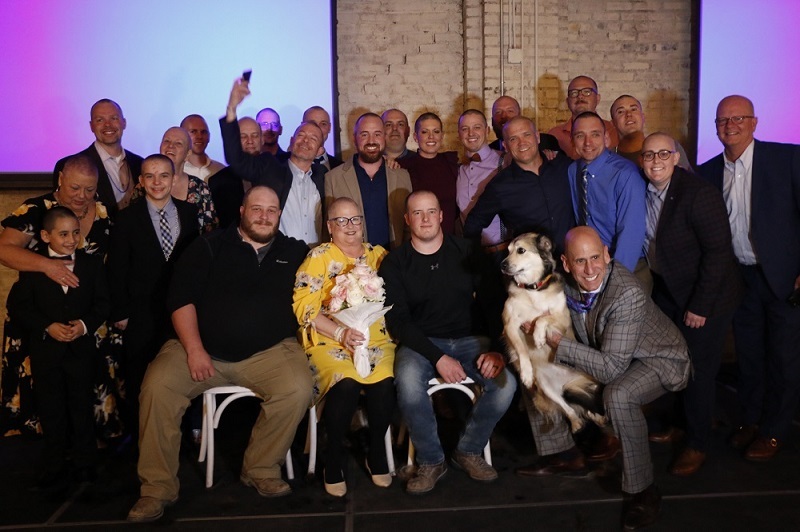 On April 12, 2019, we celebrated our Shavees at The Abbott with a one-of-a-kind event experience! The funds raised have benefited the Society’s Hope Lodge in Kansas City. After expenses for this wonderful event, we raised over $203,000 this year! 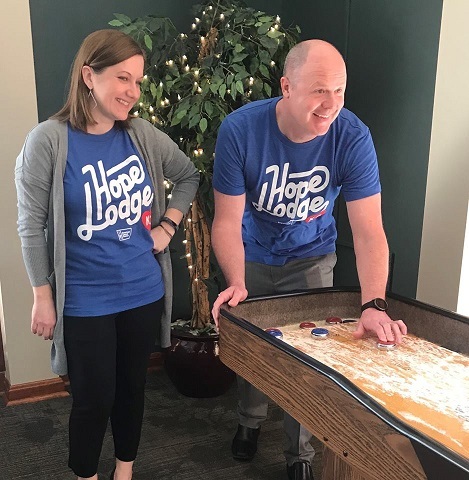 For nearly 20 years, Hope Lodge Kansas City has offered 46 guest rooms located near cancer treatment centers in the area. Hope Lodge is a home away from home for cancer patients and their caregivers to stay free of charge during their treatment at any of our local hospitals. It remains the only free, temporary housing facility for patients going through cancer treatment. Thank you to our Shavees, Sponsors, Underwriters and Volunteers for your help making this event happen! Because of you, we raised over $50,000 more than projected. We look forward to seeing you at next year's Shave to Save on Friday, April 3, 2020. Pictures of the event are available on our Facebook page, click here. 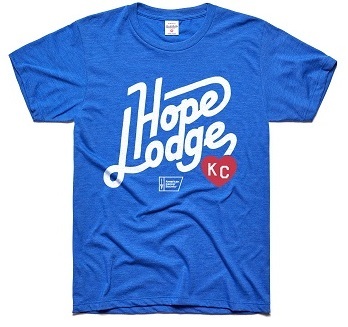 Hope Lodge T-shirts by Charlie Hustle are still available! Pick up your Charlie Hustle Hope Lodge t-shirt today in support of this year's Shave to Save! Stop by the KC Hope Lodge to purchase a shirt or e-mail Danica.Cherry@cancer.org to order! We have small thru XXL sizes available for $32 each. Must pick up between 8:00 am - 8:00 pm Monday through Friday. All proceeds 100% support our mission. Fundraising is still open through May 15, 2019! Continue to support your Shavees by donating to their online fundraising page through May 15, 2019. All fund donated will 100% support our Hope Lodge here in Kansas City!